High precision measurement for liquid level, interface, density for hygienic applications. 316 0.2 draad, 16m, 316 ring. Gebruik: TGM5/NMS7. 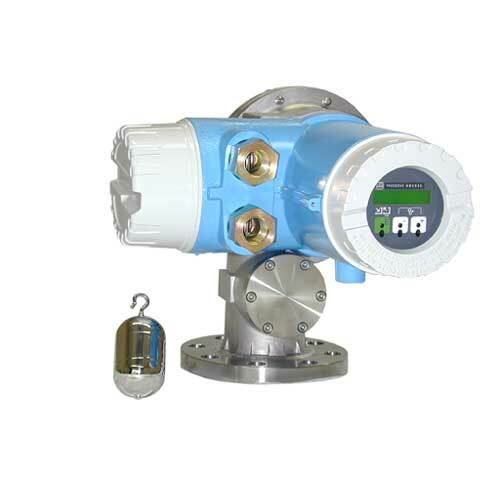 Intelligent servo tank gauge, designed for high accuracy liquid level measurement in custody transfer and inventory control applications. For hygienic applications.